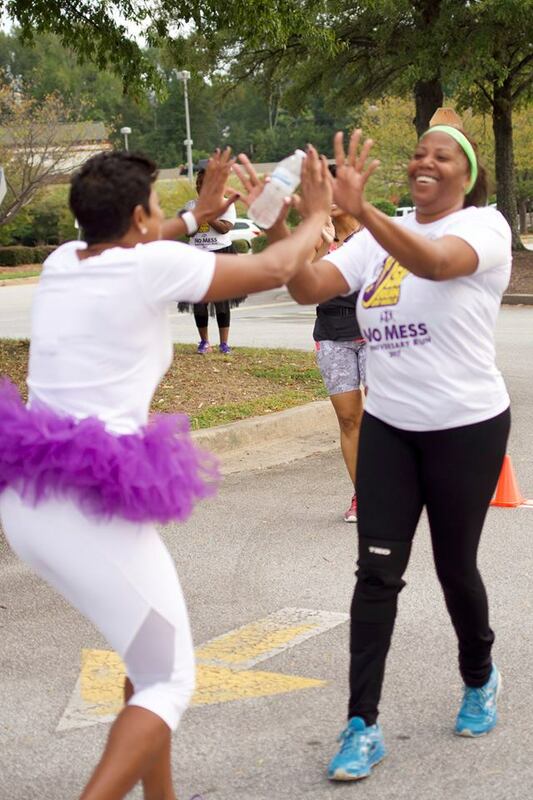 Introducing Tadda’s Fitness No Mess 5K! 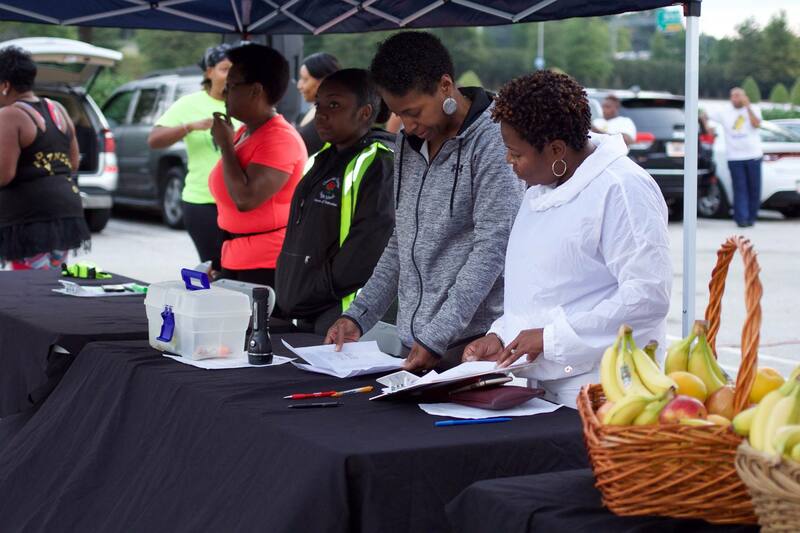 At Tadda’s Fitness, we have three main areas of focus: Fitness, Nutrition and Health. This 5K is a celebration of these three areas. It’s also a celebration of a wonderful community of people trying to be their best selves. 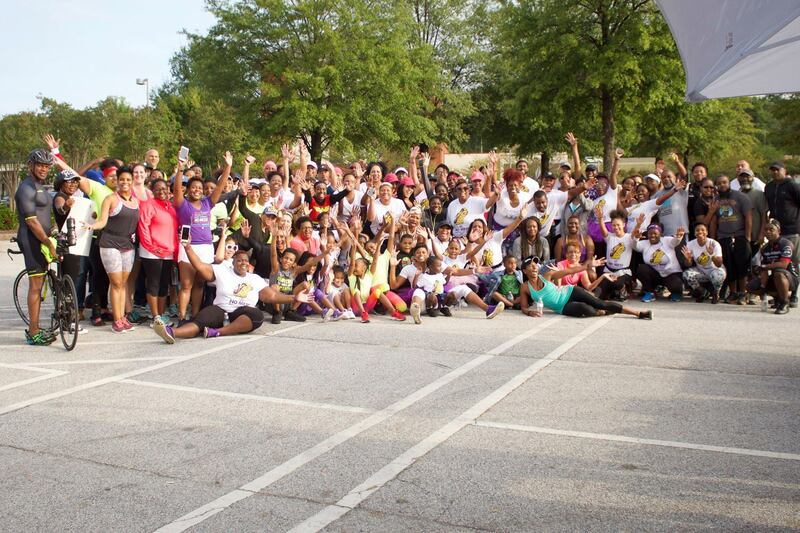 Whether this is your first or fiftieth 5K, this race is for you. Walkers, runners, joggers, shufflers, plodders and sprinters - All are welcome! Bring the family! The race starts at Stonecrest Mall and will feature fully automatic chip timing! Every runner gets a t-shirt. Packet pickup will be available at Tadda’s Fitness on Friday, September 21 from 4:00-7:00 PM. Proceeds from this race will benefit the One Heart One Beat foundation. We hope to see you there!